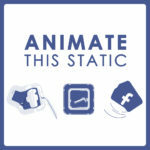 My last video in section “Animate this static” at present. I chose Nvidia logo. 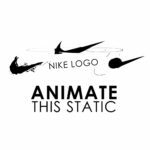 Everything as usual: three different animations, choose the best one, comment, you know. Check it out.